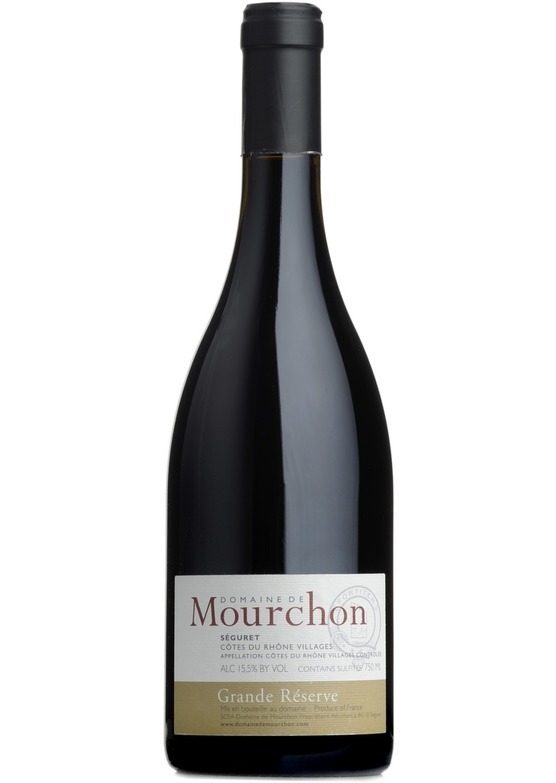 Fabulous intensity in its black raspberry, liquorice, violet and peppery garrigue aromas and flavours. Full-bodied, nicely concentrated, with ripe tannins. Seriously good and will happily cellar for five more years, at least.